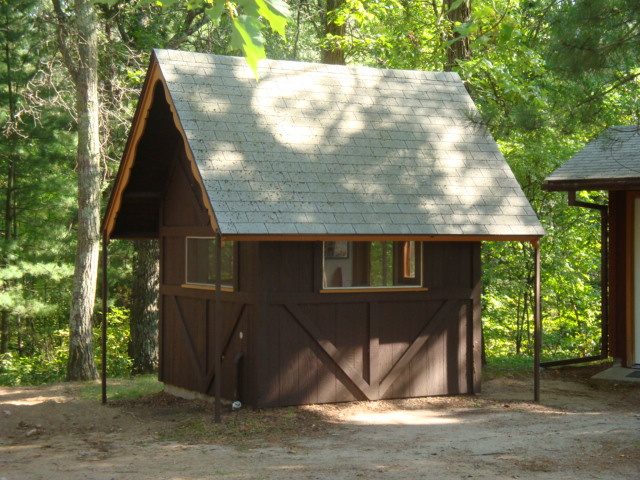 Cabins are rented only by the week during the season from Memorial Day to Labor Day. Check-in on Saturday is 3:00 p.m. and check-out the following Saturday is 9:00 a.m. A $100 non-refundable deposit is required to reserve a cabin. We also have an enclosed fish cleaning house with stainless steel sinks and sprayer for easy cleanup. 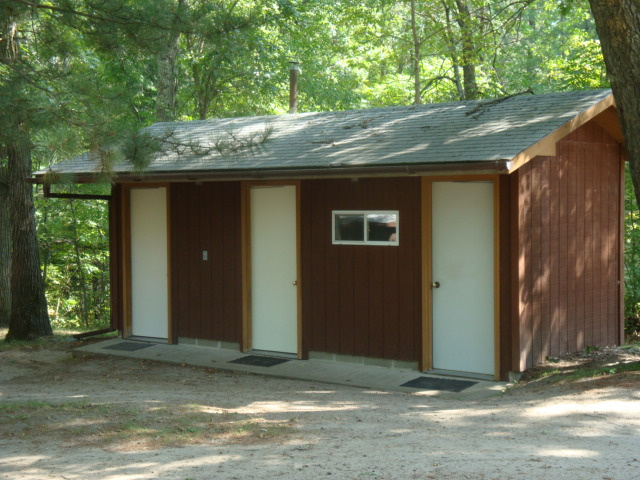 Our shower house holds a restroom, a shower and a laundry facility for our guests to use. * We accept Cash or Personal Checks. No Credit Cards accepted.